Having successfully closed a Series B round funding, the China-based cryptocurrency industry giant Bitmain is valued $12 billion. As it has been reported, one of the most popular Chinese bitcoin miner and mining chip designer Bitmain Technologies Ltd. successfully closed a Series B round funding. This round founding values the firm at nearly $12 billion. The news was delivered by one Chinese business media that cited some sources familiar with the deal that wished to remain unnamed. The exact number of the new equity financing hasn’t been revealed, nevertheless, according to the above mentioned sources, it’s approximately between $300 million to $400 million. 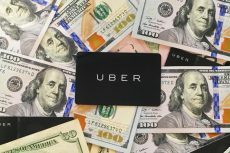 Among the leading investors in the new round it is necessary to name Sequoia Capital China, U.S. hedge fund Coatue and a Singapore government-backed investment fund called EDBI. 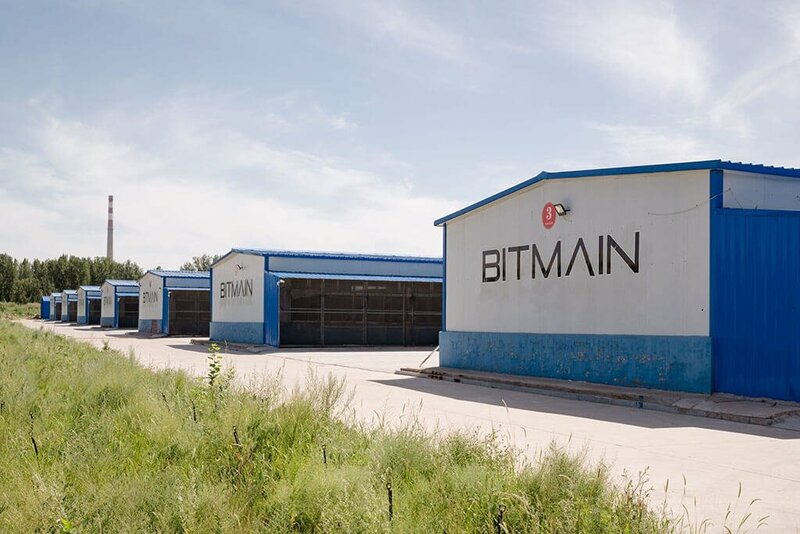 Nearly a year ago Bitmain raised $50 million in a Series A funding round. 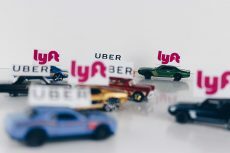 The round was led by IDG Capital and Sequoia Capital China that has joined the funding round this year for the second time. At the moment, Bitmain is reportedly holding a pre-IPO funding round and is considering a possibility to be listed on the Hong Kong Stock Exchange in the future, probably in September this year. If this happens, Bitmain will become another Chinese bitcoin mining giant that has decided to conduct an initial public offering (IPO). 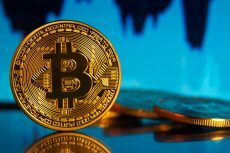 According to some sources, the Chinese arm of venture capital giant Sequoia Capital, that has been already mentioned above, invested a sum of $400 million in the pre-IPO of Bitmain. Namely after these investments, Bitmain’s valuations have soared to $12 billion. But it would be wrong to say that only fund raising helps Bitmain to stay alive. As it was reported, the company had generated over $2.5 billion in revenues during the previous year. 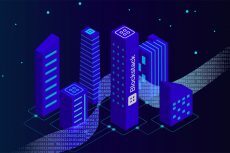 Nevertheless, as it was said earlier by the company’s co-founder Jihan Wu, their plans to go public could become a very significant and unique decision for the future of their business, which would mark a significant milestone on their way to match global regulators. In general, such a move would help to make the cryptocurrency environment more secure and transparent. As was previously reported by CoinSpeaker, Chinese major mining makers Canaan Creative and Ebang Communication had already filed their applications for holding IPO to the Hong Kong Stock Exchange. Nevertheless, there are no comments on the news from Bitmain representatives. Meanwhile, the company’s plans to go public is not the only related issue to be discussed. It has become obvious that Bitmain now dominates the world’s majority of the Bitcoin mining pools and is emerging as the leader in Bitcoin mining operations. The global community is preoccupied by the fact that AntPool and BTC.com, which both belong to Bitmain, already hold 42% of the Bitcoin network hashrate. Crypto community fear that this situation may lead to the centralization of the Bitcoin network increasing risks of major attacks.